Welcome to the Luke AFB Thunderbolt Digital Edition! 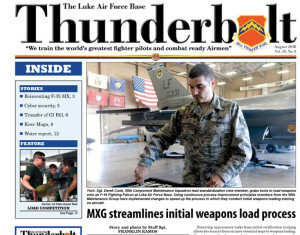 On our cover this week, we bring you news from the 56th Maintenance Group here at Luke. 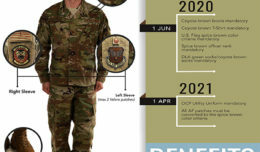 Members of the Group have been hard at work implementing changes in weapons load training processes. This has speeded the training process, improved weapon performance and improved turnaround time to get aircraft serviced and back out onto the flightline for use. 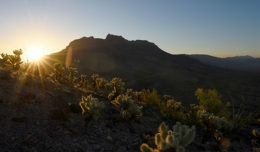 Over a thousand man-hours saved so far this year – outstanding! 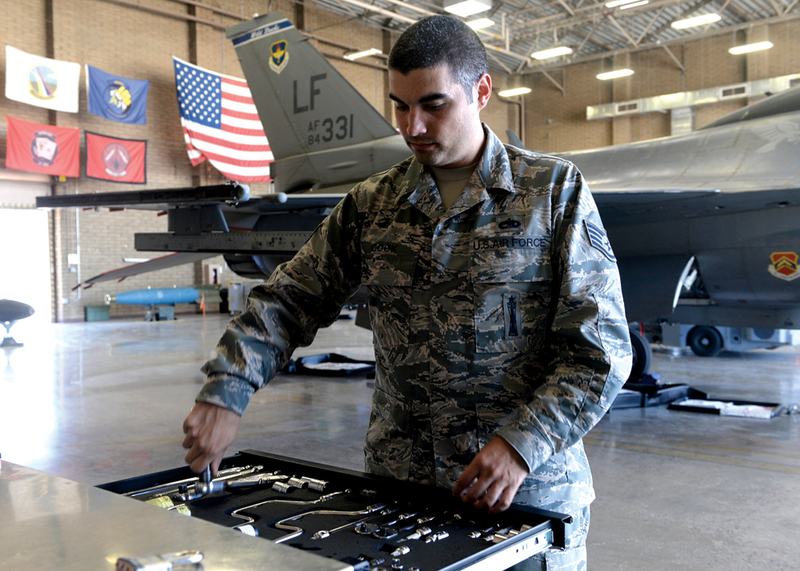 The 56th MXG are not the only maintainers rising to new challenges – click through to page 3 to learn about the Lightning Integrated Technicians, a team of unified maintenance specialists who have banded together to create integrated methods of serving the unique maintenance needs of the F-35.